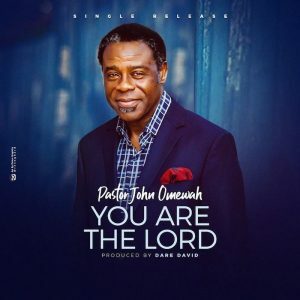 Pastor John Omewah, expresses God’s word in his debut music release titled “You Are The Lord” with a lyric video. 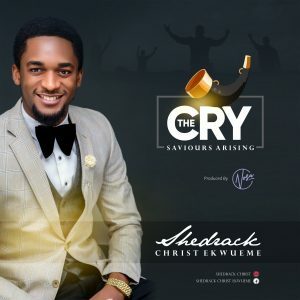 Shedrack Christ Ekwueme has released his debut single titled - "The Cry" (Saviours Arising). “Nyele” is a word spoken by Eleme people of Rivers state, Nigeria. It expresses surprise and shows excitement for what the Lord has done. Everytime we “Nyele” the Lord we’re grateful for what He has done through the finished works of Jesus! “I think the essence of “Nyele” is simply because of what the Lord had done, and where He has brought us from. The song was produced by Daccoustic.